Mary J. Blige feat. The Notorious B.I.G. 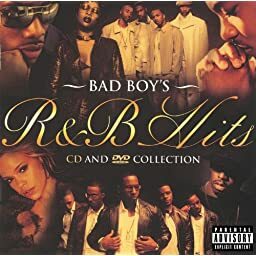 ℗© 2004 Bad Boy Records, Inc.